The indie music world is very crowded with people who have dreams, general ideas and visions but don't know enough about how it the system works! The people who know the rules of the game are the people who are winning! Getting placements! Gaining fans! Getting paid! Isn't it time for you to stand out and get ahead of the game?! These days, the music industry loves to work with Unsigned artists and musicians who are thriving and building an audience with their own efforts. Not understanding how the new game works is a sure way to be overlooked. Trying unsuccessful methods over and over is a sure way to get stuck running in the same circle. Studying the game, implementing and growing along the way is a sure shot to success! Buy this book for only $5.99 below! We'll send a book download link directly to your email! "Thank you so much for this book. It has given me so many ideas on how I can make my music heard... I now feel confident enough to go and pursue my dreams 😊 "
"I run in circles with many artists and the info in this book is something I wish they all had access to. There are some really good tips that could potentially be life changing for them. Must read." "Absolutely loving this book! I've learnt so much from this read. Thank you! #TheIndieMusicPlaybook"
Our development packages assist with what artists need to have before releasing a song. Services include mixing and mastering, art design, song critiques and social media services. To make sure an artist’s image, sound and networks are presentable to fans and industry scouts, thousands of clients have used our low-priced deals to their advantage. 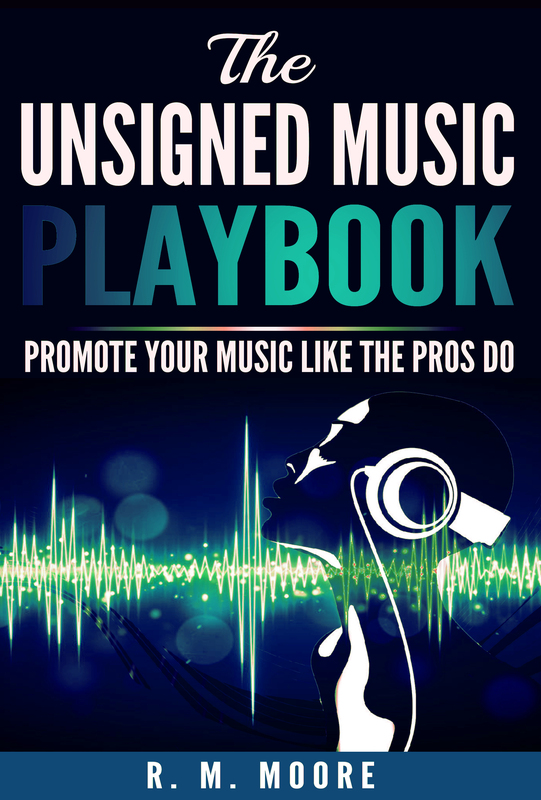 We also have a music business book entitled "The Unsigned Music Playbook" that helps mold an unsigned artist's knowledge about the industry.